Create speaking assignments and assessments for your students. Join 10,000+ schools who have used Lingt to create 150,000+ assignments. Improve fluency and oral proficiency. 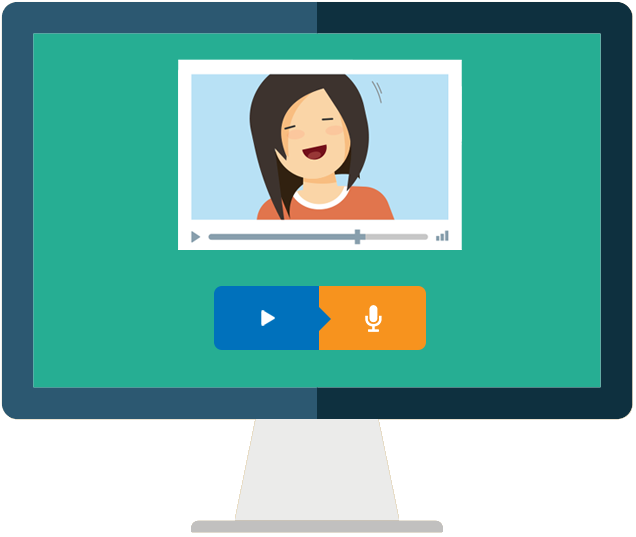 Use our drag-and-drop interface to quickly create speaking assignments and assessments with voice, video, images, and more. Spend less time in language labs or scheduling practice interviews by using Lingt assessments instead. Manage student submissions, give feedback. Offer individualized feedback to help students get the most out of your class. Review student submissions with ease and reuse your assessments from year to year. Increase learning and performance by incorporating speaking assignments into your classroom.